(Highlight to View) Prompt: Severus, Hermione and a motorbike (or another suitable method of transportation!). SS/HG. 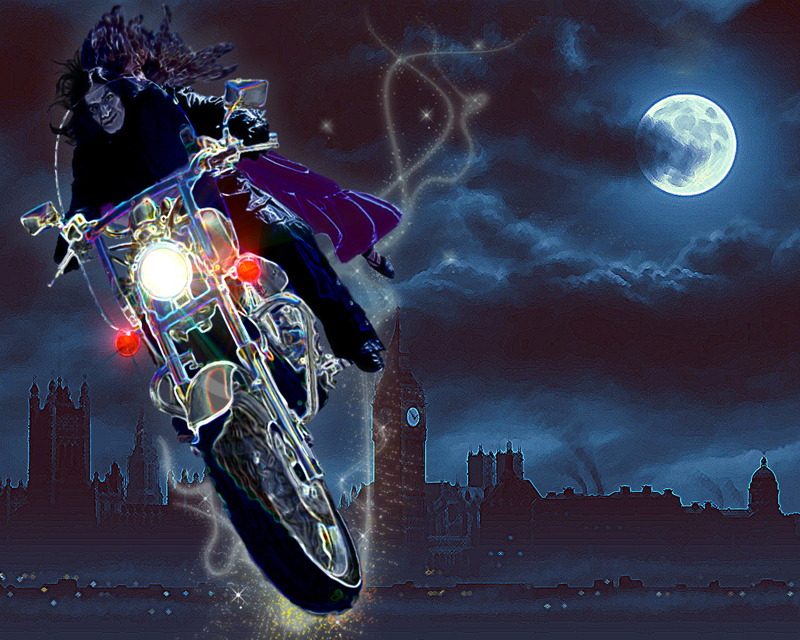 Summary: Severus and Hermione make their own magical bike and take it for a fly over historical London.